The flag was designed by Greenland native Thue Christiansen. It features two equal horizontal bands of white (top) and red with a large disk slightly to the hoist side of centre. The top half of the disk is red, the bottom half is white. The flag features traditional Danish colors; the white is symbolic of the ice and snow that covers most of the island, and the red is symbolic of the sun. 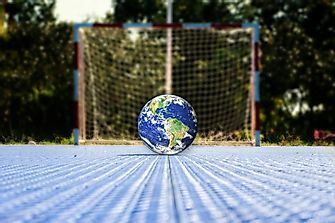 The coat of arms of Greenland is a blue shield featuring a silver polar bear. 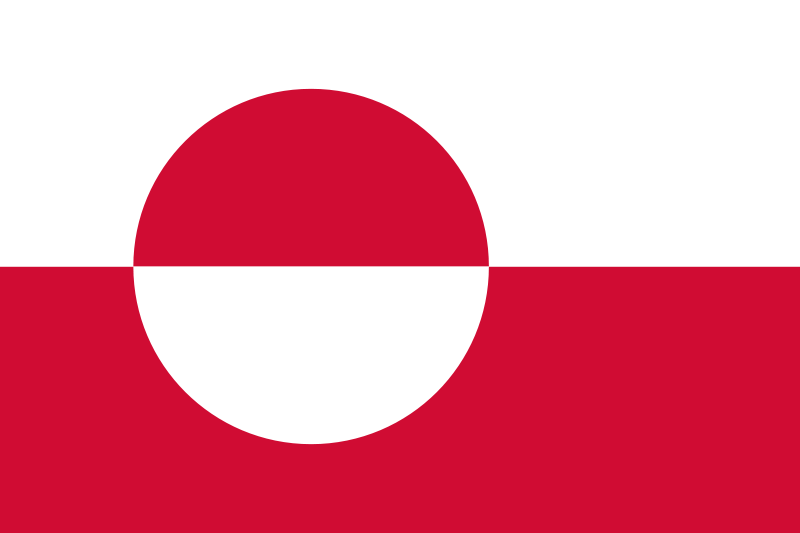 The version currently used by the government of Greenland was designed by Greenlandic artist Jens Rosing and adopted on May 1, 1989. The polar bear symbolizes the fauna of Greenland and the blue represents the Atlantic and the Arctic Oceans. 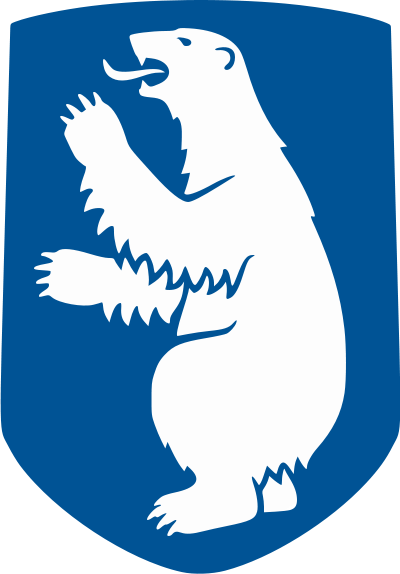 The polar bear on the Greenlandic coat of arms raises the left forepaw, due to the traditional Inuit belief that polar bears are left-handed. Greenland's anthem was adopted back in 1916 well before autonomy. 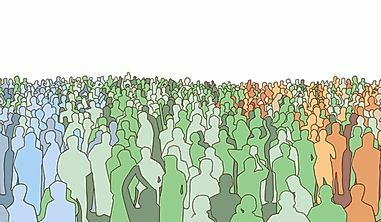 Since 1979, when home rule was granted, the government has also recognized the anthem used by the local Kalaallit people, "Nuna asiilasooq" (The Land of Great Length) as a secondary anthem.